Russian presidential press secretary Dmitry Peskov: "We see no point because [these are] various speculations around the president that we are seeing everywhere." Russian presidential press secretary Dmitry Peskov said most of the publication released by the International Consortium of Investigative Journalists (ICIJ) has no relation to Vladimir Putin. "As to the wishes of some agencies or bodies to verify some of that information, I, of course, cannot speak for these agencies and bodies," Peskov said on April 4, responding to a question as to whether this publication will be taken by the Russian authorities as a pretext to launch probes against the people who are mentioned in it, including officials and parliamentarians. "There is no qualified information on the president. Regular reasoning and speculation, which require no reaction. 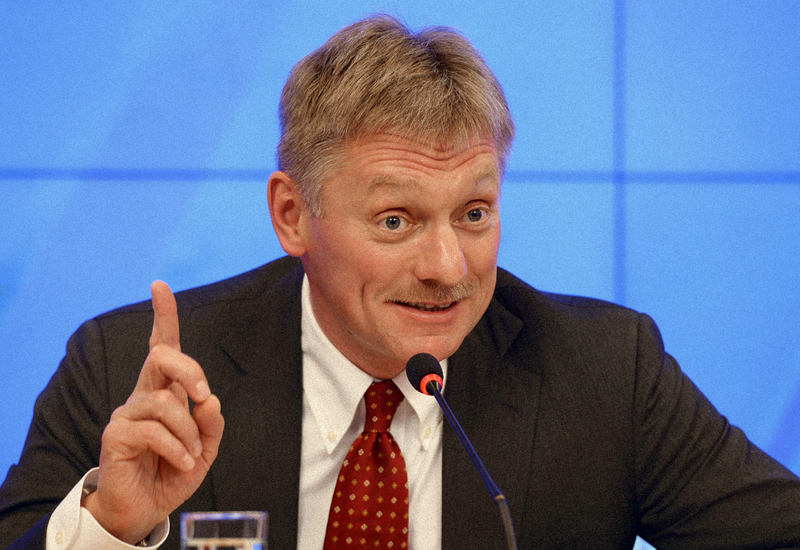 As to most of this information, it is unrelated to us, it has no relation to the president," Peskov said. He reiterated that "speculations on connections to the president" is not a reason for a reaction. "So far we see no point because [these are] various speculations around the president that we are seeing everywhere. So I am saying there is nothing new," Peskov said when asked if the presidential administration is planning legal action in relation to the ICIJ publication.